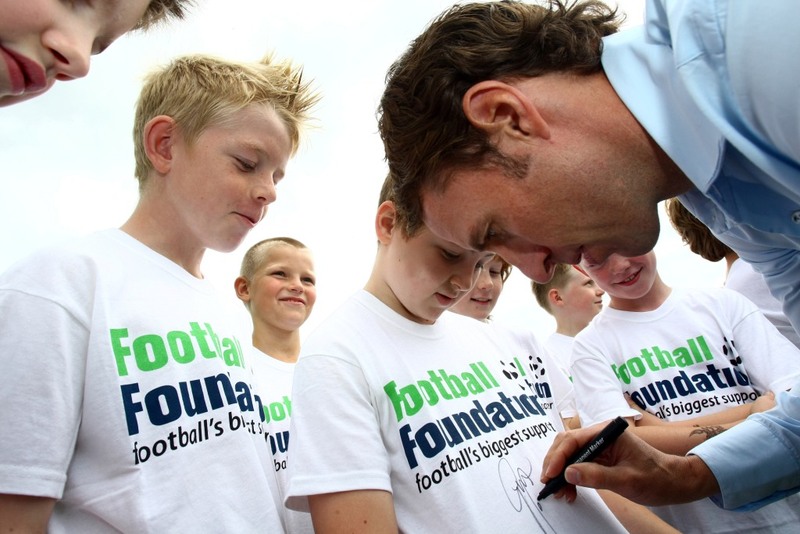 Football can play a key role in helping heal the rifts which have divided our communities in recent months, according to Gareth Southgate. Some of the blame for the recent riots in cities across England has been apportioned to an apparent breakdown in communication between young people and the older generations. And the FA’s Head of Elite Development, speaking at the opening of a new Football Foundation-funded facility in North Yorkshire this week, believes community facilities built for sport can help bridge the growing gap. “When you see an event like this, you see every generation of the community,” said Southgate. “It’s just so important to get the whole community together, and especially for youngsters to have role models in their own community. The new £650,000 sports pavilion and floodlit multi-use games area in Reeth, near Richmond, was part-financed by a £344,000 grant from the Football Foundation. 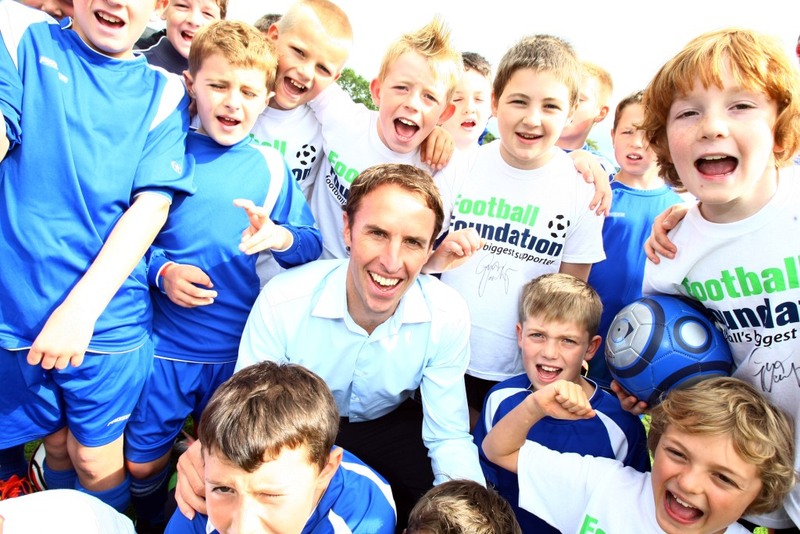 The UK’s biggest sporting charity is funded by the Premier League, The FA and the Government (via Sport England). Since its launch in 2000, it has awarded around 8,000 grants worth more than £420million towards improving grassroots sport, which has attracted additional partnership funding of over £520million. Southgate added: “The clubhouse is great but to have an all-weather facility with lights, especially here in the north of England, is fantastic. “They can play tennis on here and other sports, so although it’s funded by the Football Foundation, the fact that it’s multi-sport too is important. “That’s good because we’re looking for kids to play sport as much as possible, not just looking to create elite players. “It’s always difficult in an area like this to get the number of players, but if you have got a really good facility, kids will come that little bit further to use it. He added: “Where the clubhouse is great is that people stay around it longer, they will mix together. Even if there’s poor weather, they can go inside and interact more. “For kids that’s really important. Part of their enjoyment of using these facilities is going to have something to eat together. “I remember my Dad playing rugby, and both teams afterwards would go and have sausage and mash. That sticks in my memory from when I was a kid – everyone used to go in there together and socialise. “What a great environment, and while the adults were in there all the kids were outside playing too; we had created a safe environment, and we’re not blessed with many of those nowadays. By Simon Lansley of ConnectSport.